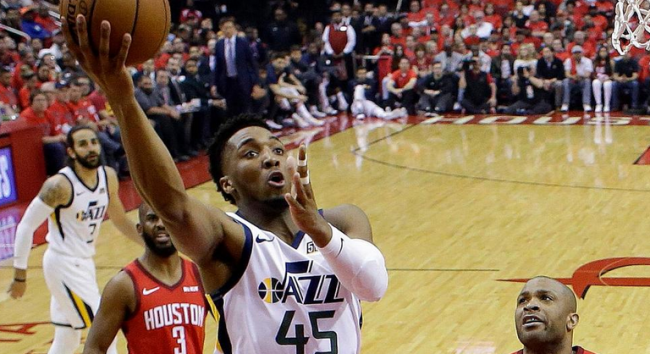 After they were able to keep the game close for much of the opening half, all hope evaporated in the second half for the Jazz. They did not play well, could not slow down any of the Rockets playmakers while struggling to make shots themselves. After they were able to come in and stun OKC in the opening round last year, we expected more than that in game one this year. It is just one game in though, and if they can steal one in Houston, it can change a lot. Houston is hoping to get another crack at Golden State in the playoffs this year, having lost in seven games in the WCF last year. Should they go on to win this very series, they would not have to worry about DeMarcus Cousins, which really changes the game. They didn’t need a heavy dose of Harden in game one, but CP3 and Capela, among others, were able to step up in the first game. Jazz: They trailed by 15 at the half, but seemed for most of it, that they were in fact in the game. Utah struggled with the three-ball, an area they got outscored by 24 points in, making just seven of 27. They were -8 in turnovers, and got outscored by 20 in the points-in-the-paint category. 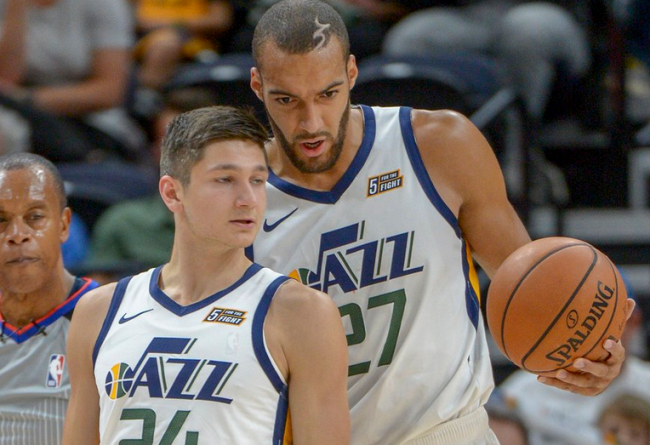 Rudy Gobert surprisingly led the team with 22 points, something that will ultimately lose them games. 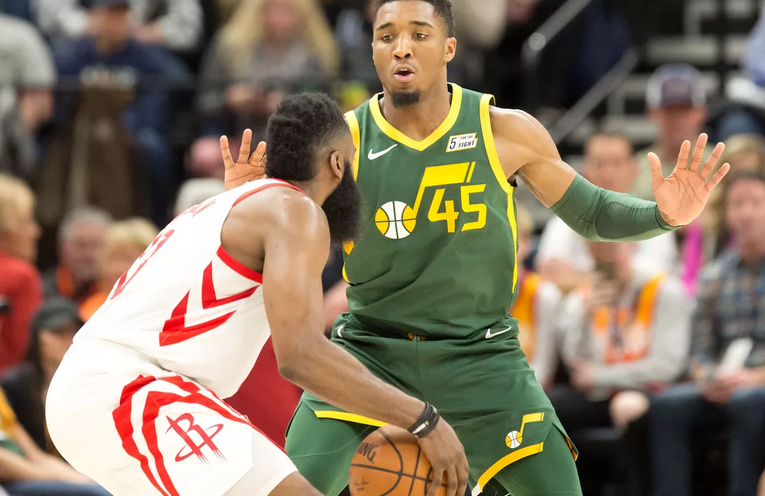 He grabbed 12 boards and played his usual great D, but they need the likes of Crowder, Mitchell, and Ingles to get baskets and share the wealth. Rockets: They stuck to their gameplan from the opening minute of the game. They fired up 41 threes, shooting it effectively enough to knock down 15 of them. They controlled the paint and fired an endless number of lobs to Clint Capela, who was feasting down low. Daniel House gave them the wing scorer off the bench that they have longed to see consistency from. Faried had 11 points and six boards off the bench, while Eric Gordon was able to find his three-point stroke. These teams met four times during the regular season, twice in each team’s building. The home team went 2-2, so home-court did not prove to be a deciding factor at all. Utah played better on the road than at home to begin the season. Can they bring that tendency back? Make sure you bet UTAH +6.5! This is not a team to take lightly, and they will make their presence felt. The Jazz are going to come away with the victory, and move the series to 1-1. Houston is going to bring their best, but Quin Snyder is a coach who has taken this team to an opening-round win in back-to-back years.